Thermal imaging or thermography is widely used in the identification of water & moisture infiltration within a structure. This instrument is generally used in tandem with a moisture meter to verify what the extent of the problem and severity of the water or moisture ingress is. 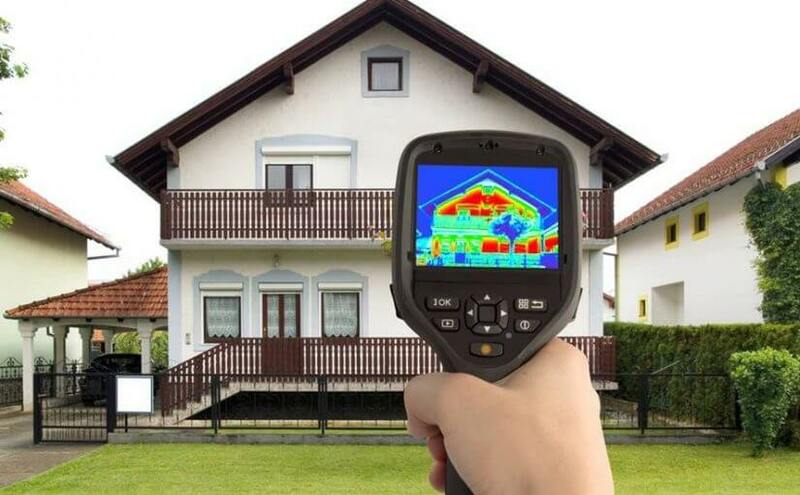 When a building inspector is carrying out an inspection of your home or commercial building, they use these infrared thermal imaging cameras to detect and accurately measure the temperature differences; these readings are then transferred into data in the form of a thermal image that’s visible on the display of the camera screen that the building inspector is able to visually interpret. When the inspector is imaging the interior space of a structure such as its floors, walls and ceilings, the damp/wet areas will generally have a different temperature compared to the dry spots. On the thermal imaging cameras, all the wet spots will appear relatively brighter or darker in comparison to the areas that are dry (this depends on the colour palette chosen by the building inspector on their camera). When a moisture meter and thermal imaging camera are used together in the building inspection, the building inspector is able to quickly identify as well as document the spread, severity and location of the damaged spaces, without using any invasive methods. 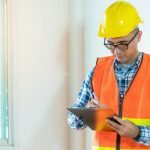 While this may sound very easy, the job is a specialised one and only a qualified, skilled and trained building inspector would be able to read the data and identify whether a problem exists. Normal wear and tear also has a role to play in the overall condition of the exterior building envelope; this is especially true in places like Sydney where the weather can be erratic to say the least. In wet areas such as bathrooms and kitchens, general maintenance tasks such as resealing of butts and joints silicone if ignored can result in extensive water damage; this is caused due to shrinkage or movement of the sealant. 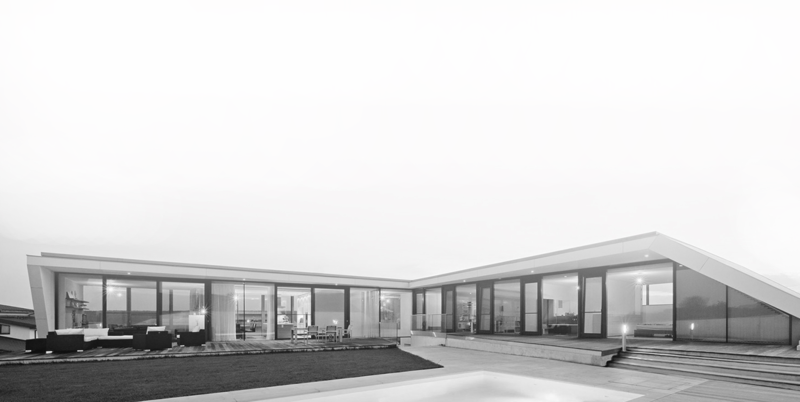 The challenge that most prospective homebuyers face is spotting or identifying all these latent defects, in addition to the other more visible problems in a property. Most people make the mistake of designating this important job to their mortgage lender who will then simply hire a local surveyor to complete the standard mortgage valuation. More often than not, this is a very cursory check and doesn’t cover things like water and moisture ingress and the overall condition of the property. It’s never a good idea to rely only on this mortgage valuation. 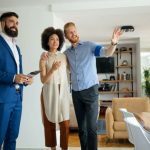 There can be various problems within the structure that would cost a significant amount to fix, that just won’t be identified and brought to your attention when you are considering purchasing a home. Hiring the services of a certified building inspection specialist is the one way to ensure that you have a comprehensive building inspection. That way you will not only be removing the aspect of risk from your investment, but will also be safeguarding your health, safety and future.